Is it possible to predict your financial future? Most business owners spend more time focused on the weather forecast than the status and forecast of their business. The truth is that the weather changes very quickly and is uncontrollable, but our business forecast is much more in our control. Do you understand where your business is today financially? What if you could see into the future of your business? What if you had less stress, chaos, and uncertainty, and more influence over where you are going financially? Understand where you are today in your business and why this matters. Acquire the tools, skills, and habits needed to get to your destination as fast as possible. Assess and adjust your financial model to help you make quick decisions, build reliability, increase adaptability, grow profits, save time, and enhance impact. 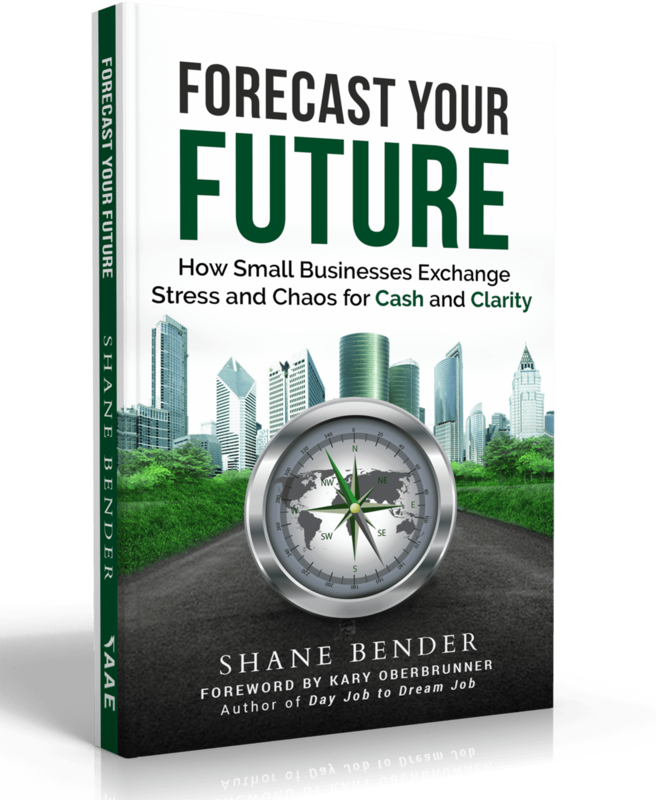 If you are a start-up, a small growing business, you work in a business, or even if you work at a non-profit, you can exchange stress and chaos for cash and clarity today. Shane Bender, CPA, serves as a CFO and financial consultant for multiple business and nonprofits. 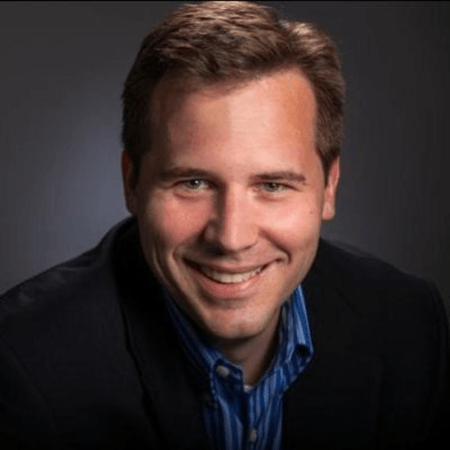 In January 2016, he launched Bender CFO Services Inc. to help small organizations gain the finance and accounting acumen to develop strategic growth, measurable results, and ultimately financial success. He spent over 15 years in the corporate world in different Controller, Director, and VP Finance and accounting roles. He has an MBA from Baylor University. He lives in Fort Worth, Texas with his wife, Holly, and four children.